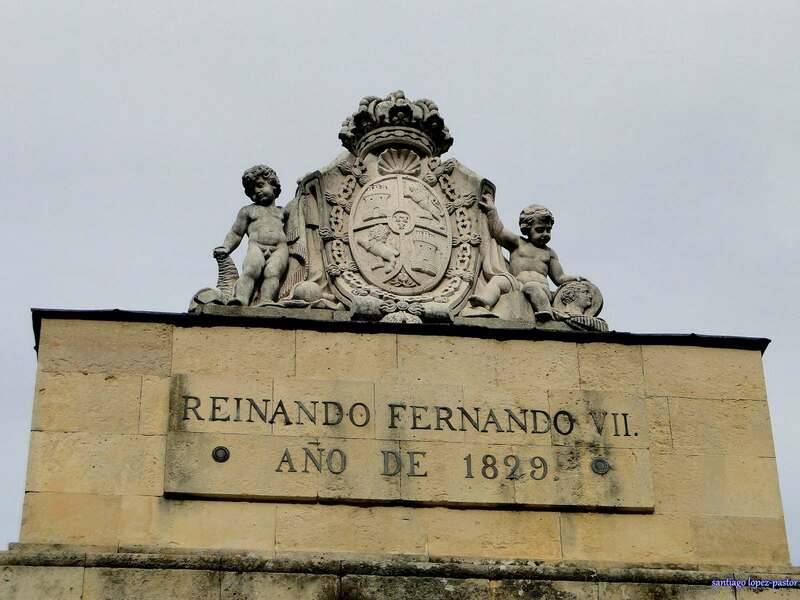 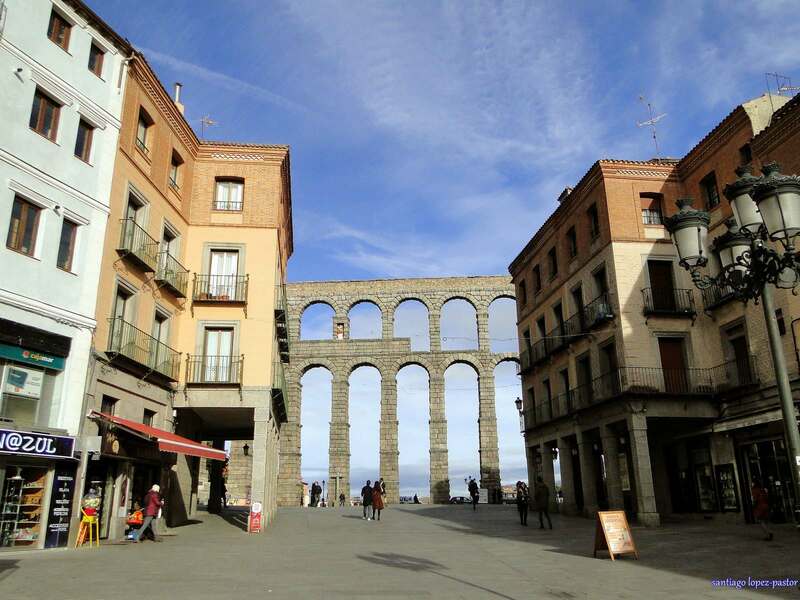 Segovia is a picturesque old city with twisting alleyways, the highest concentration of Romanesque churches in all of Europe and pedestrian-only streets. 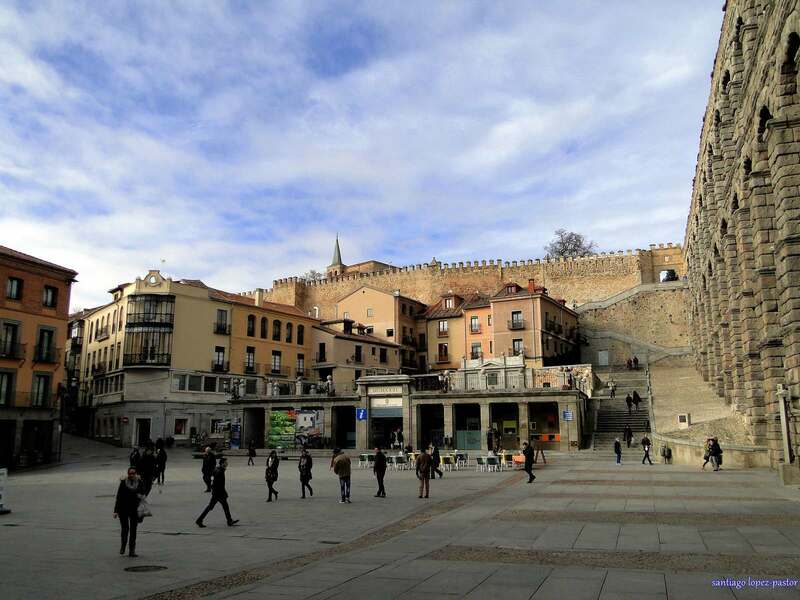 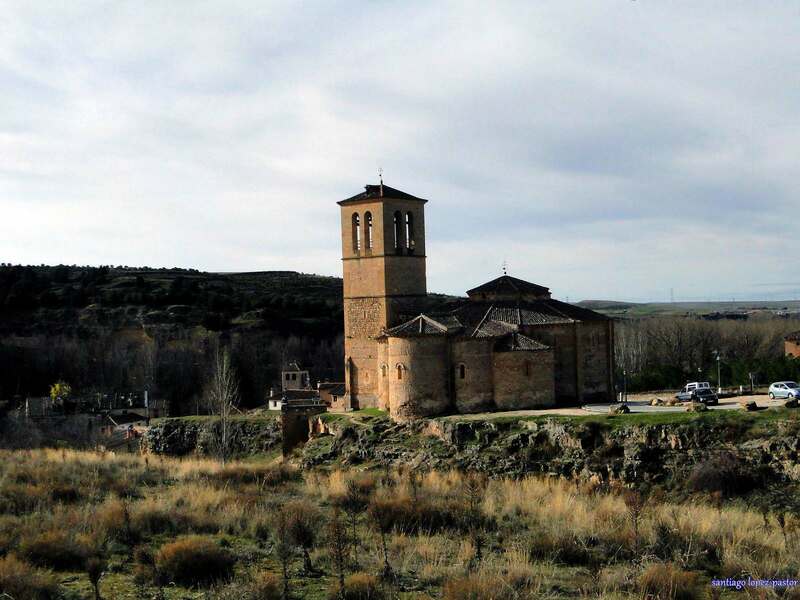 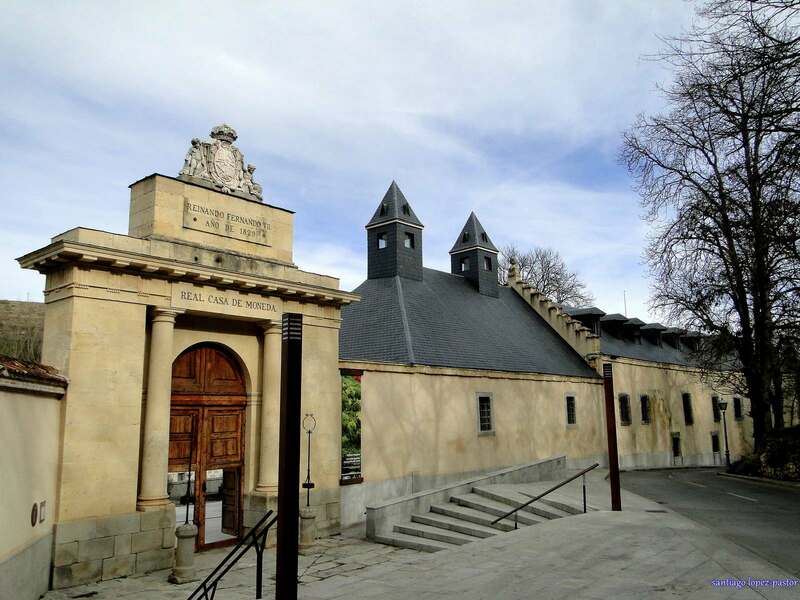 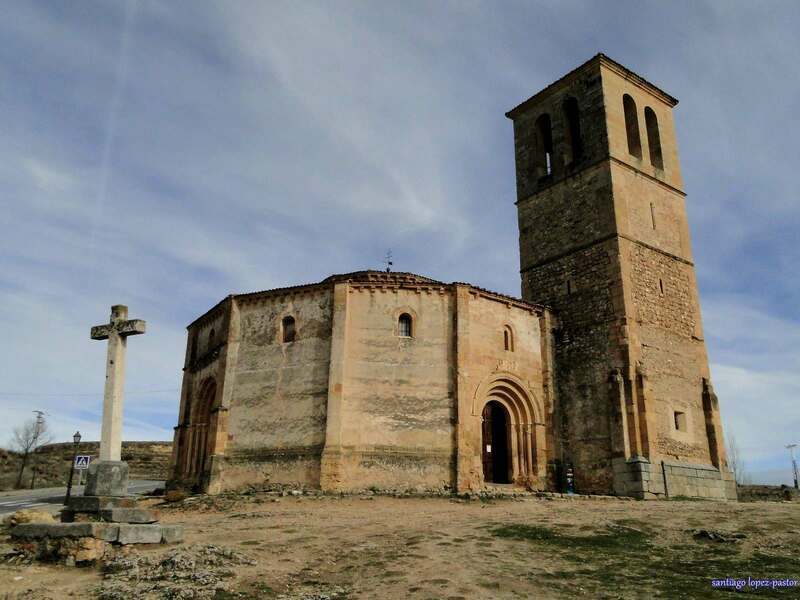 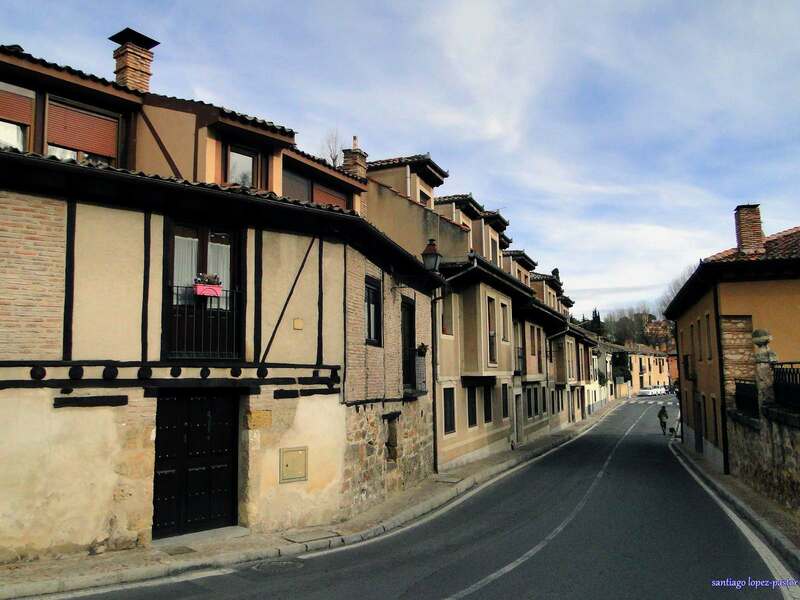 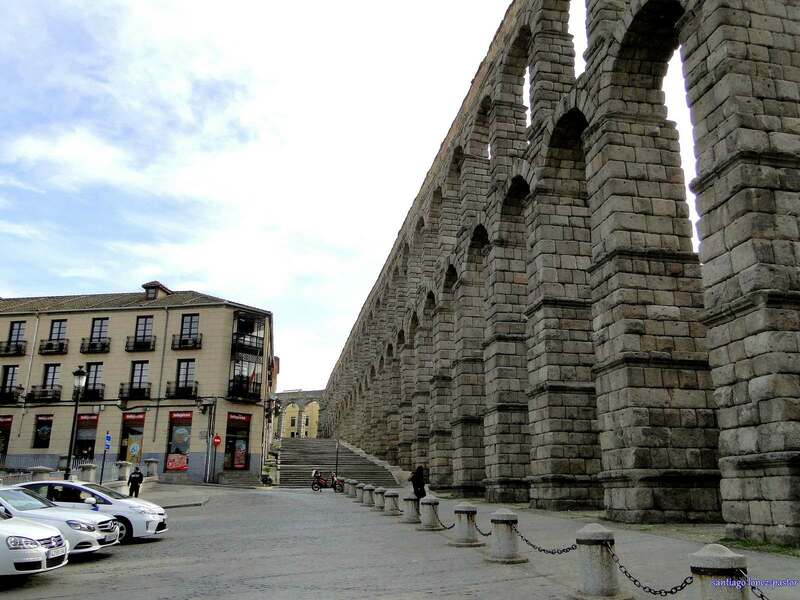 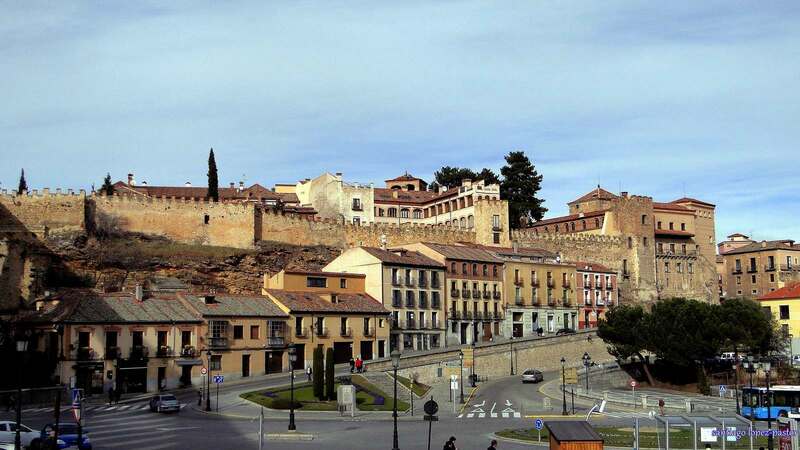 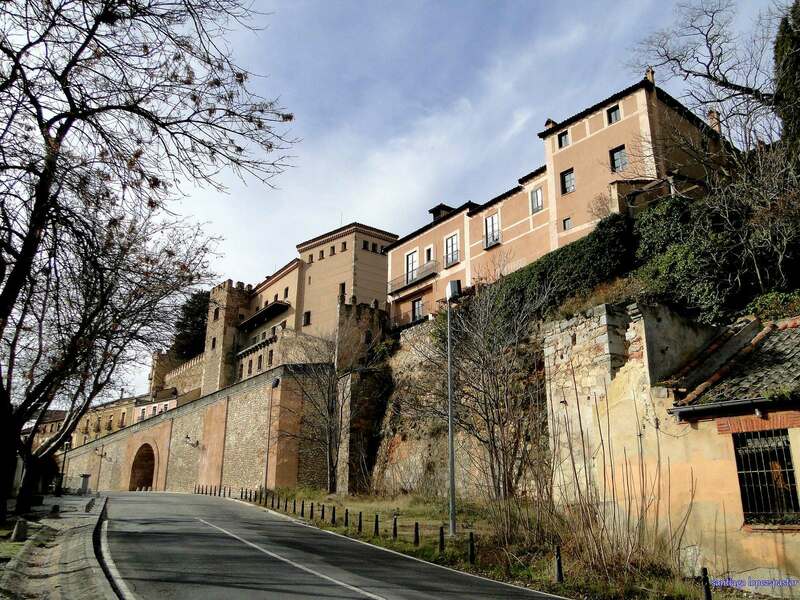 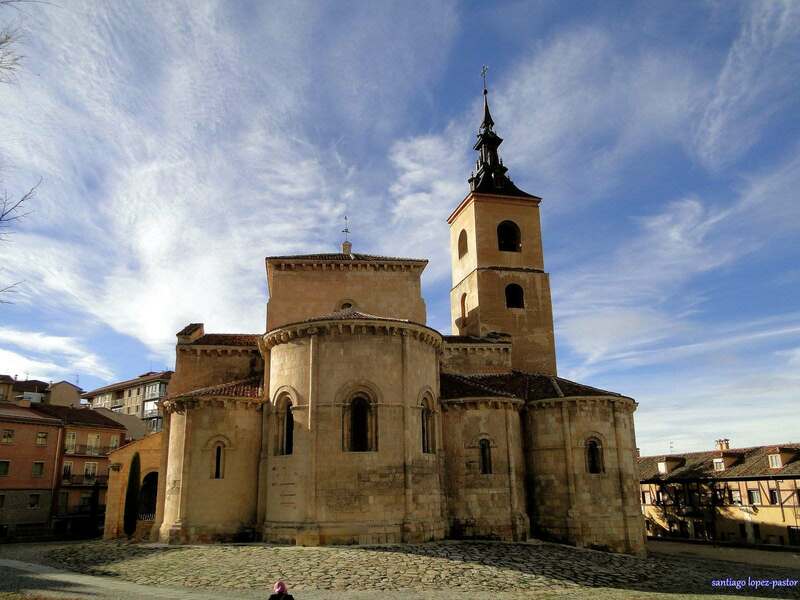 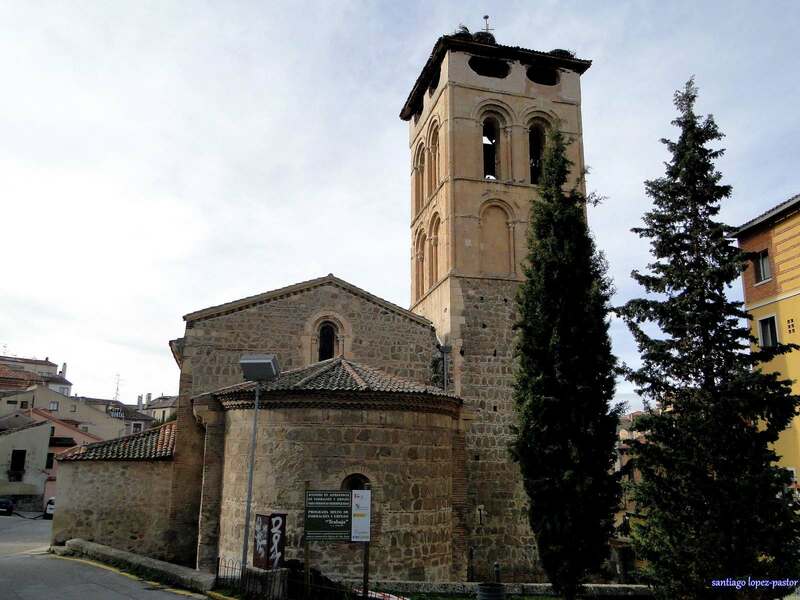 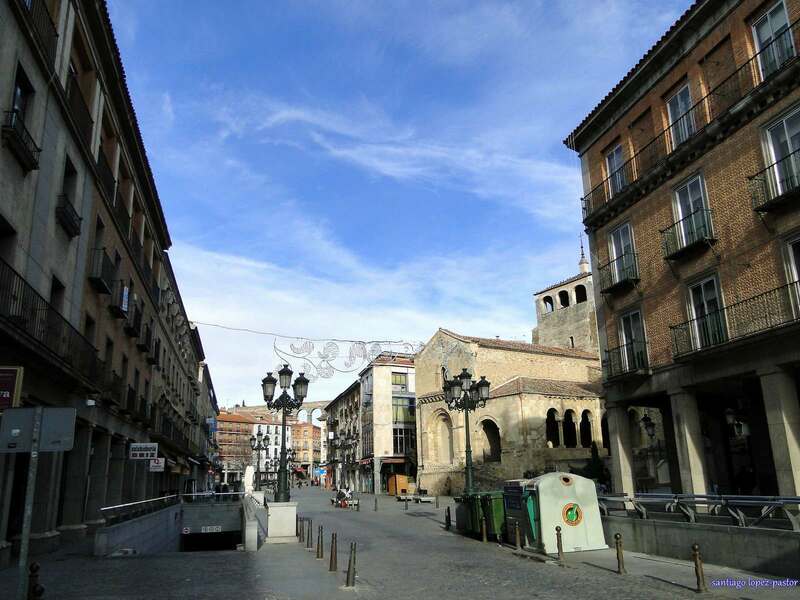 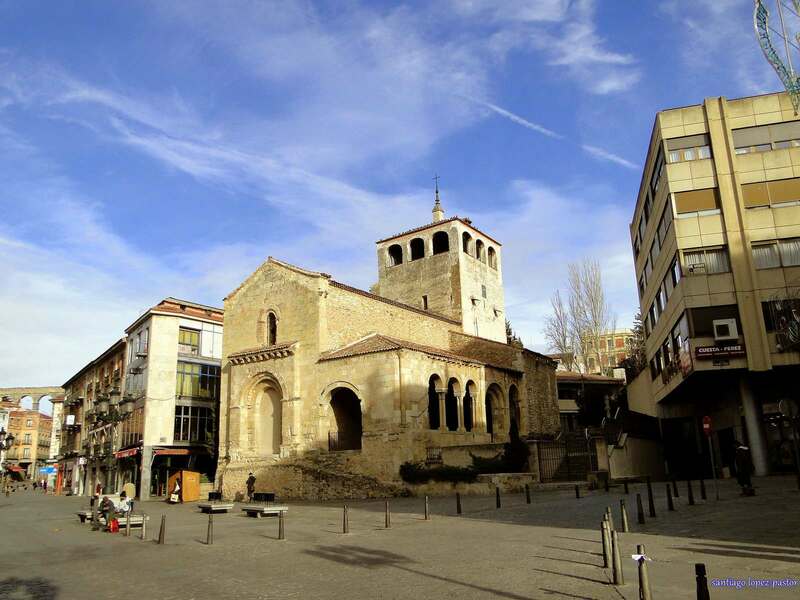 The majority of Segovia’s attractions are found in the Old Town. 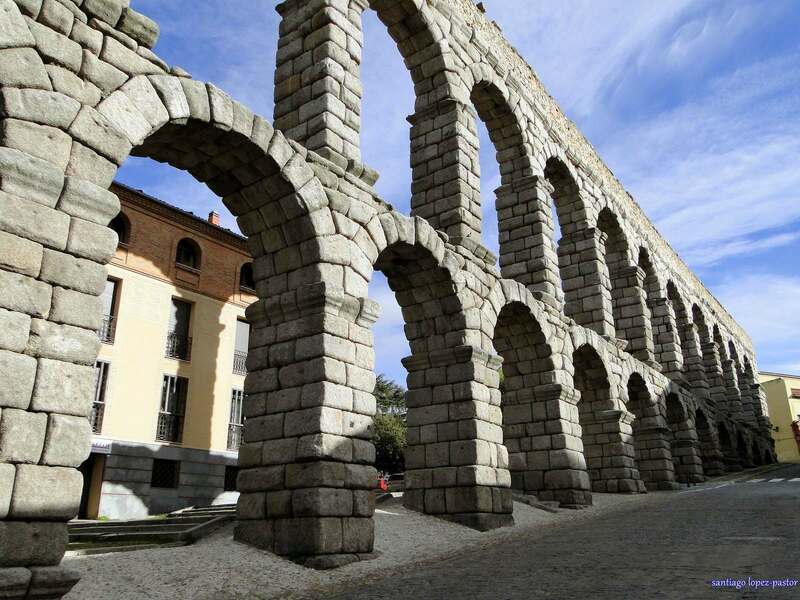 The ancient Roman aqueduct, fairy-tale castle, awe-inspiring cathedral and mystical monasteries reveal Segovia’s rich cultural heritage. 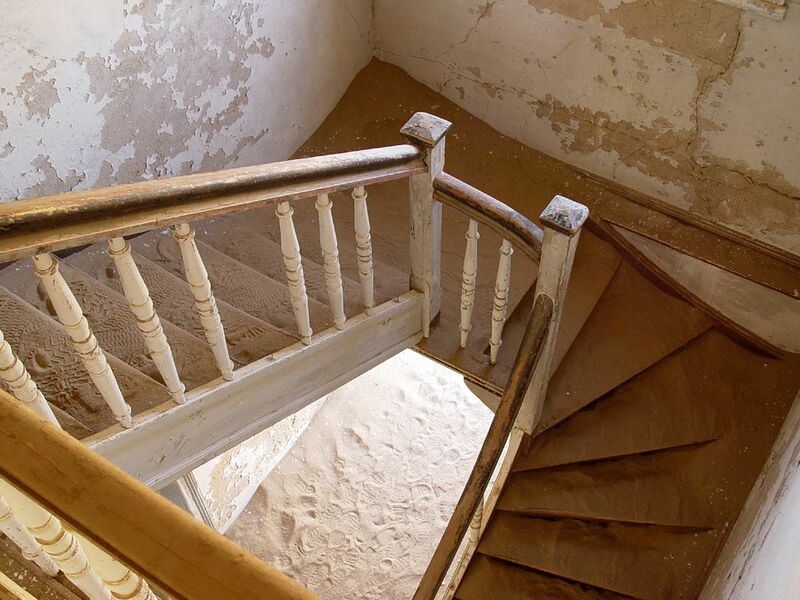 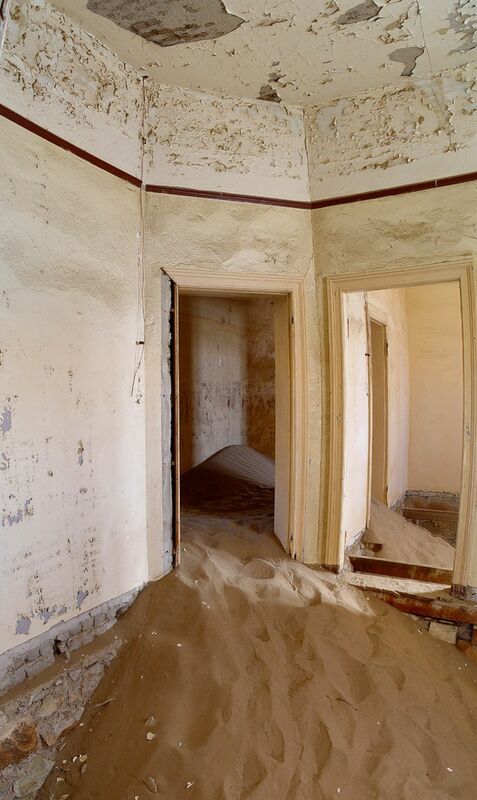 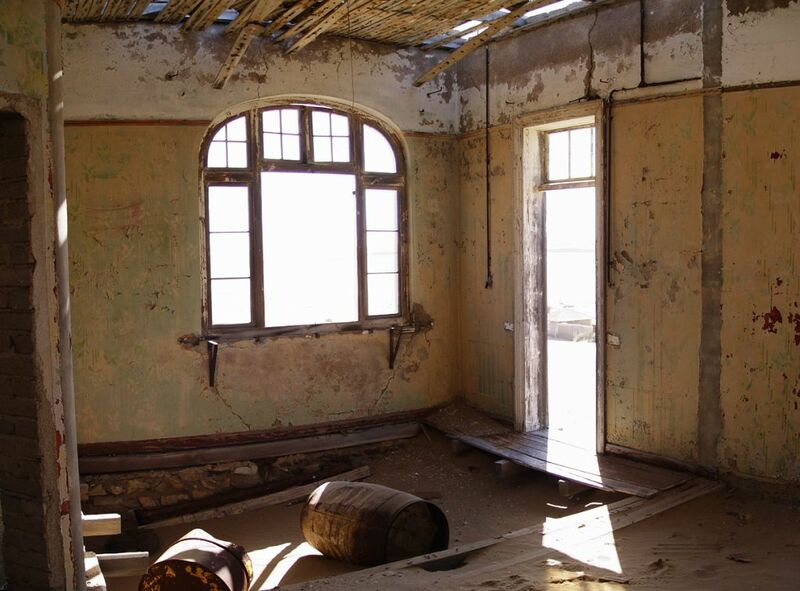 Kolmanskop is located in the Namib Desert in Namibia, Africa. 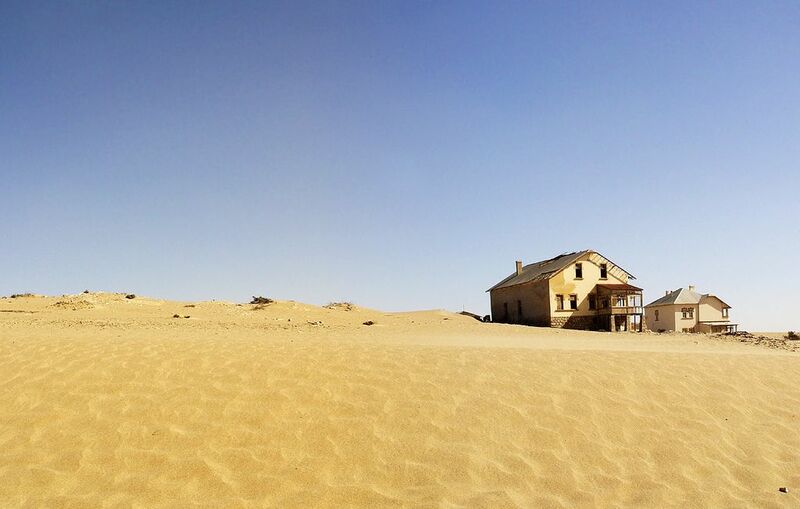 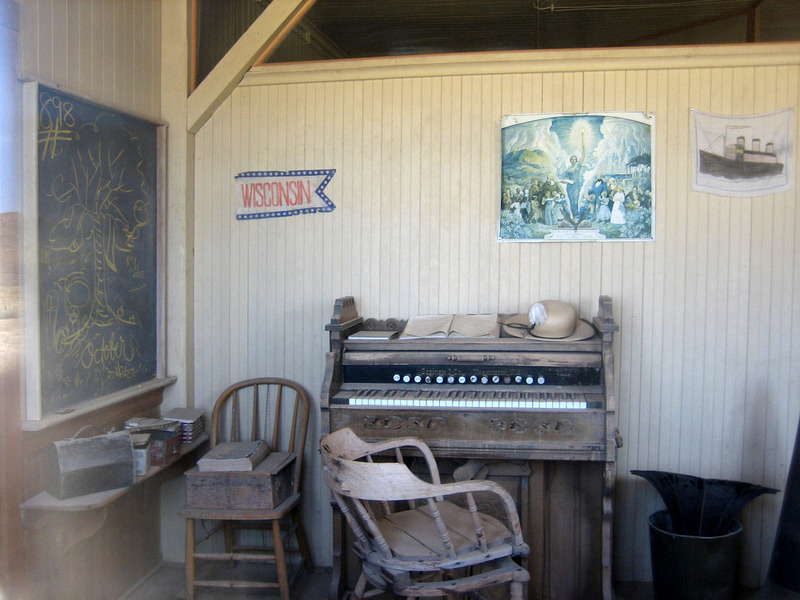 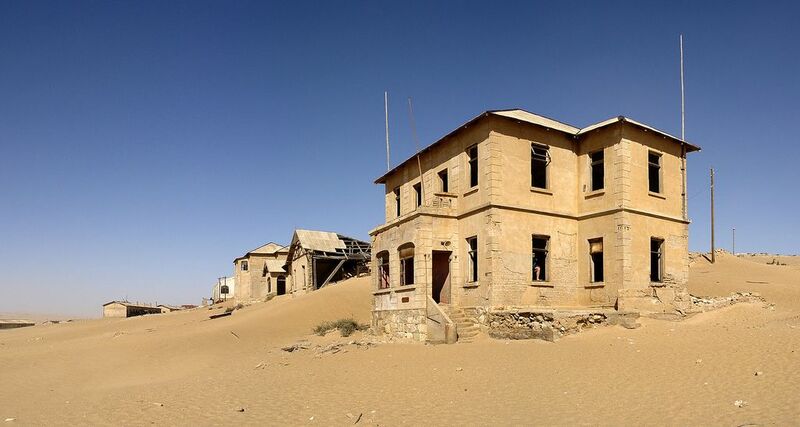 The desert ghost town was named after transport driver Johnny Coleman, which Kolmanskop means Coleman’s Hill in Afrikaans. 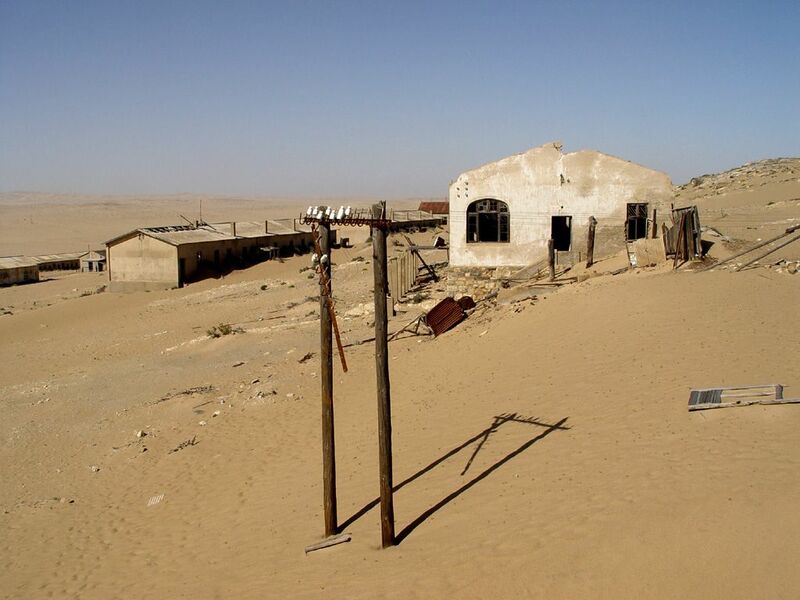 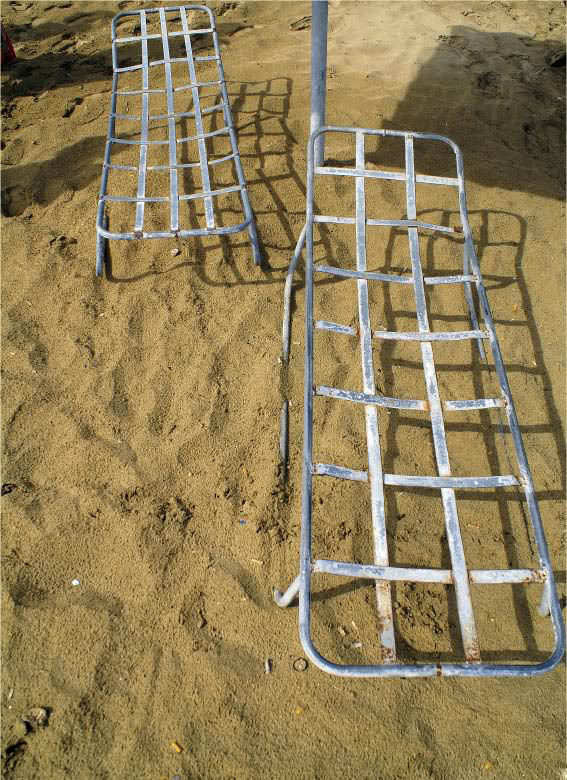 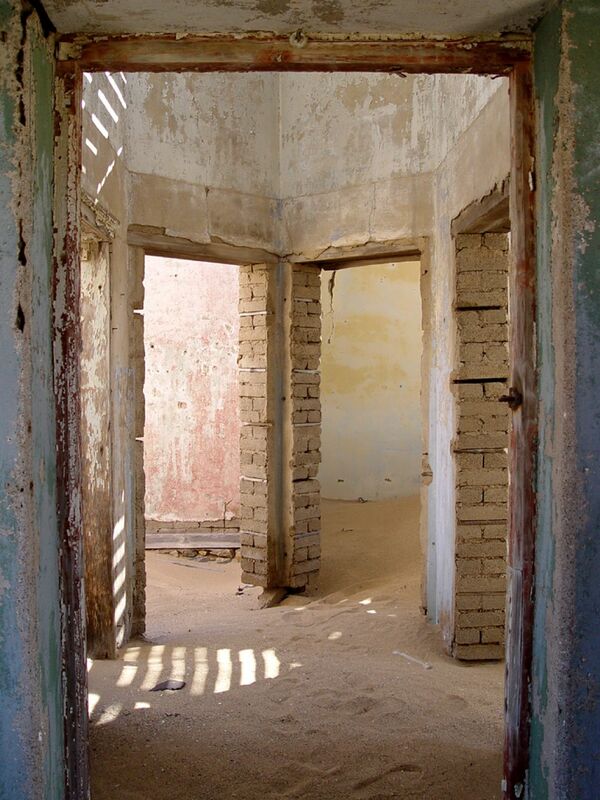 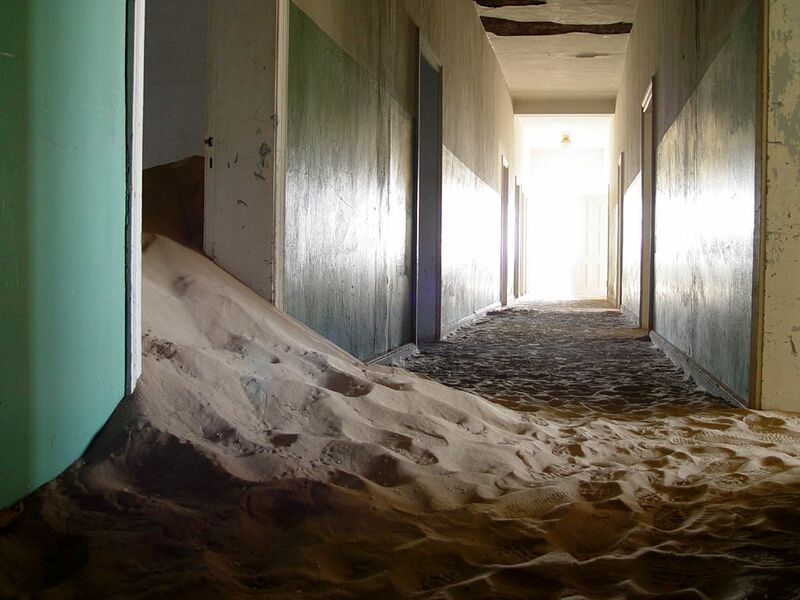 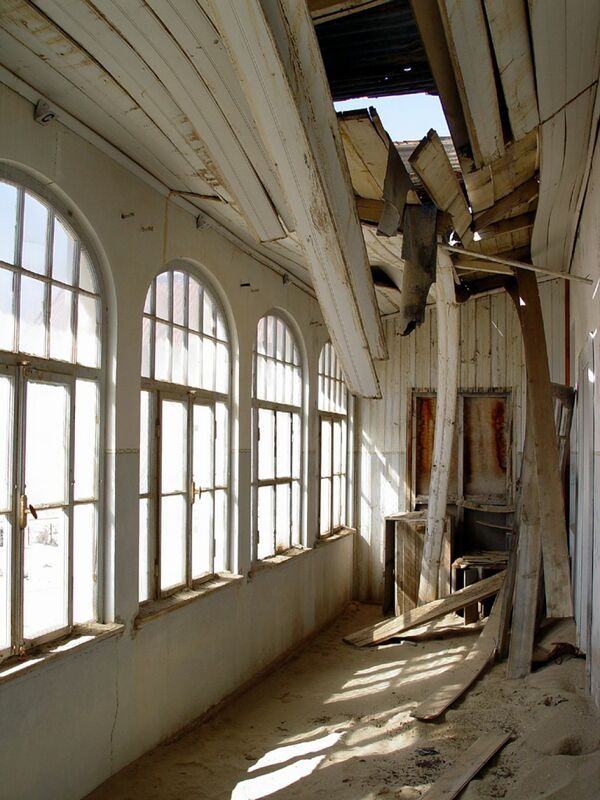 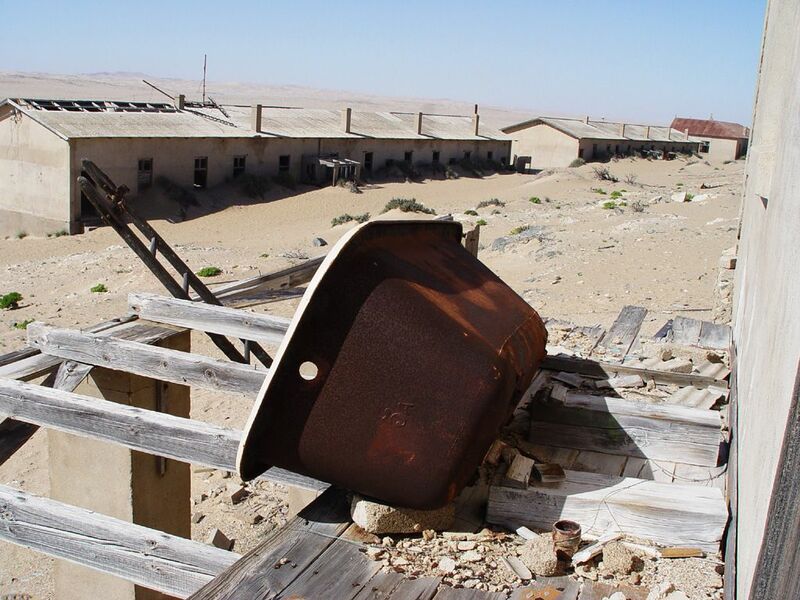 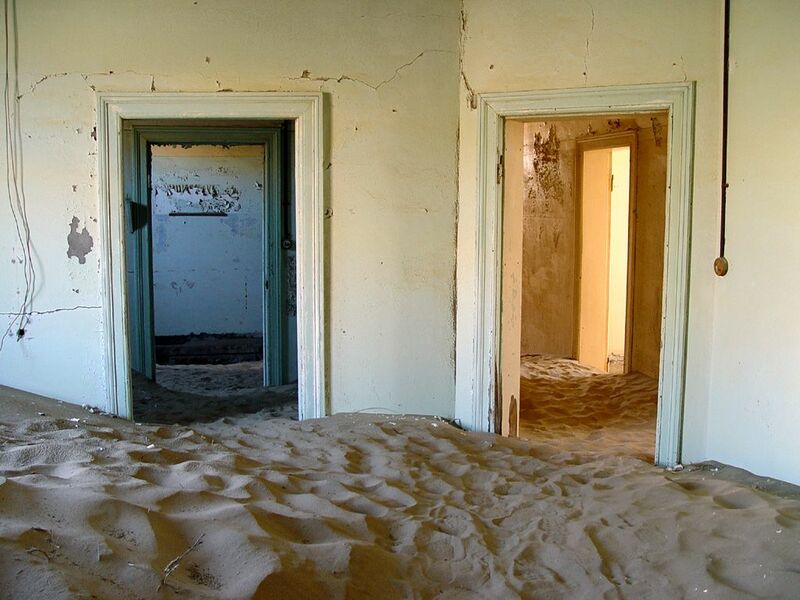 It is an abandoned diamond mining town in the Namib desert, a few kilometres inland from the port town of Lüderitz. 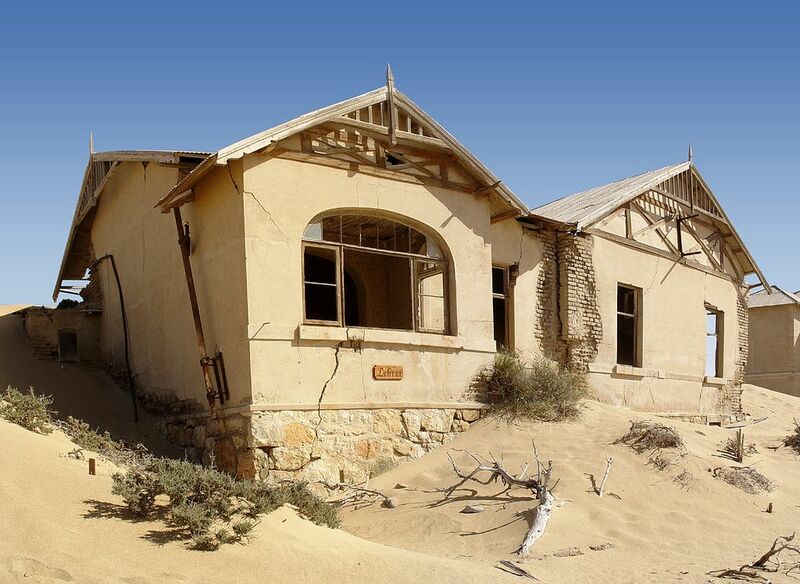 Founded in 1908 when a rail worker named Zacharias Lewala in the area discovered a diamond, the town enjoyed nearly fifty years of history until it was abandoned in 1954 when the diamond mines finally dried up. 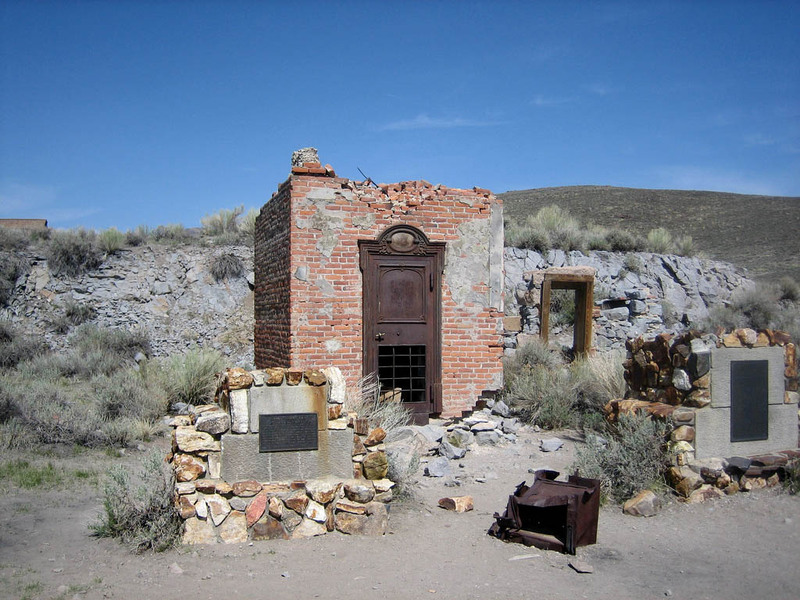 Bodie was named after Waterman S. Body, who discovered gold here in 1859. 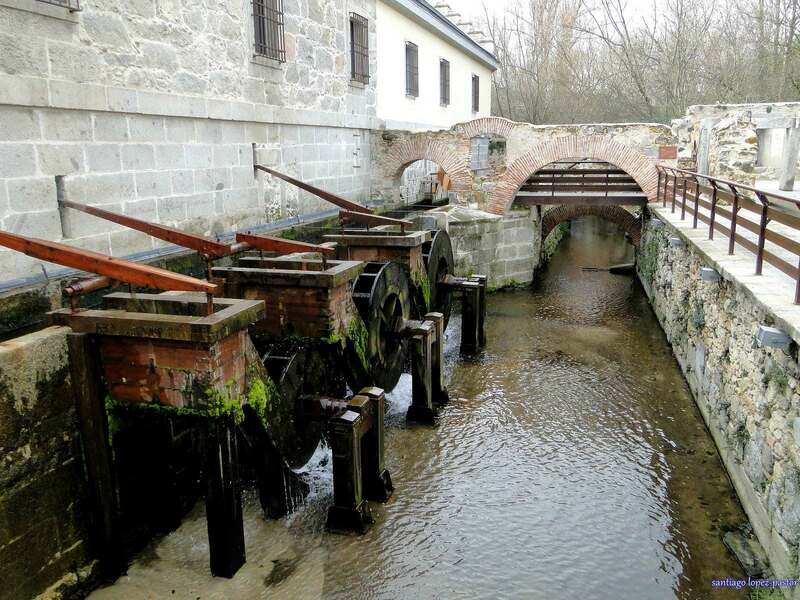 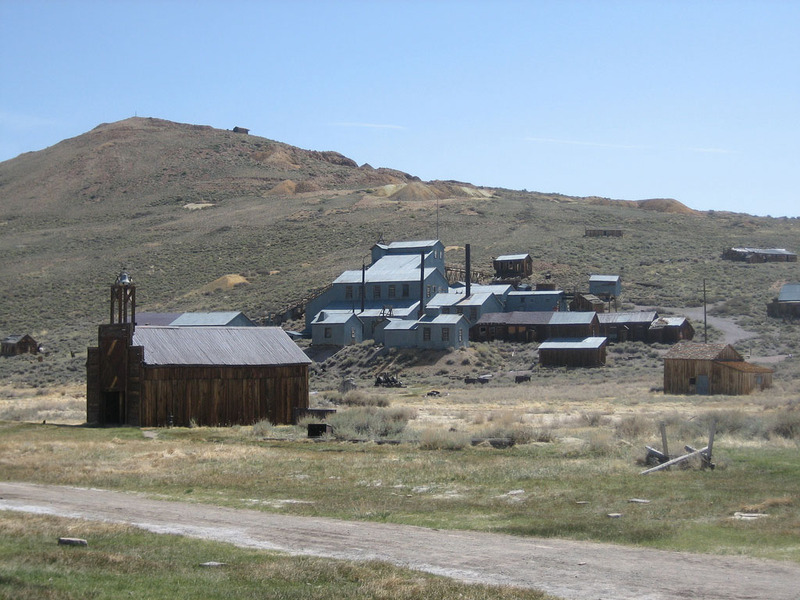 It is an original mining town from the late 1800′s. 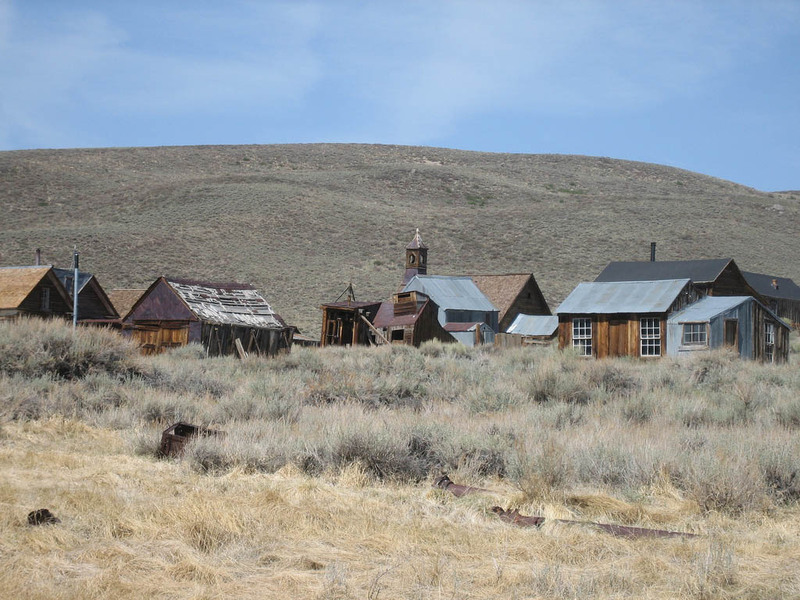 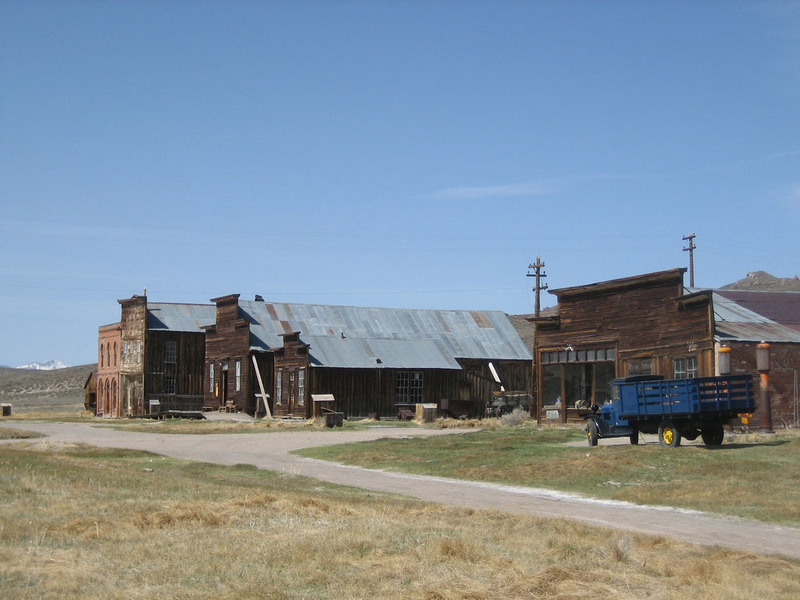 Bodie had the reputation of being one of the most furious, vehement, violent and lawless towns. 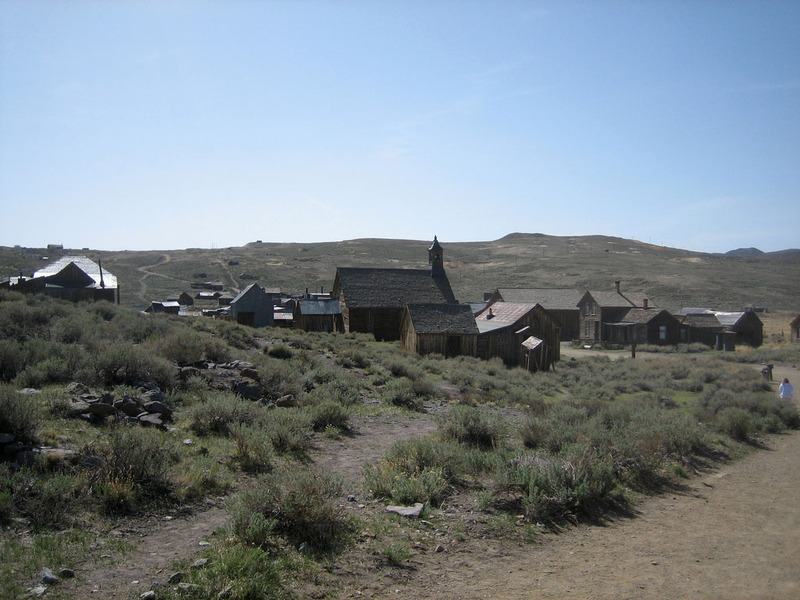 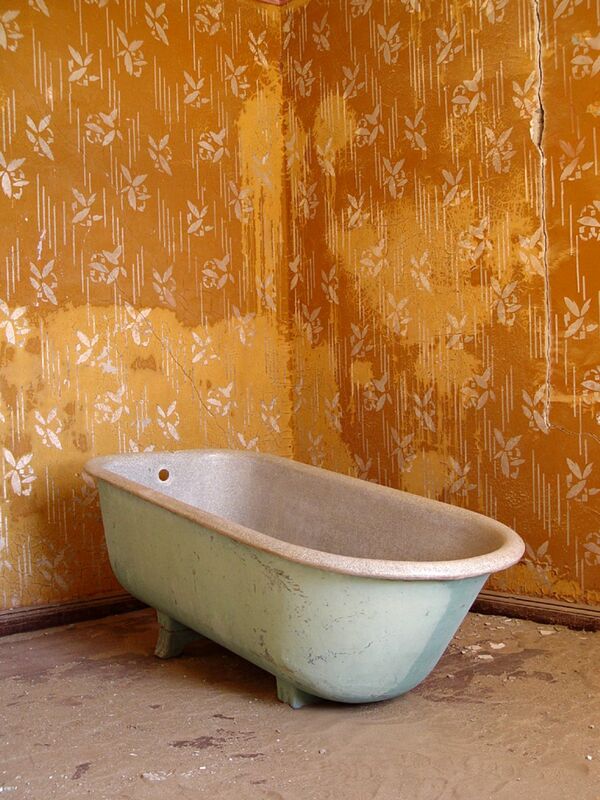 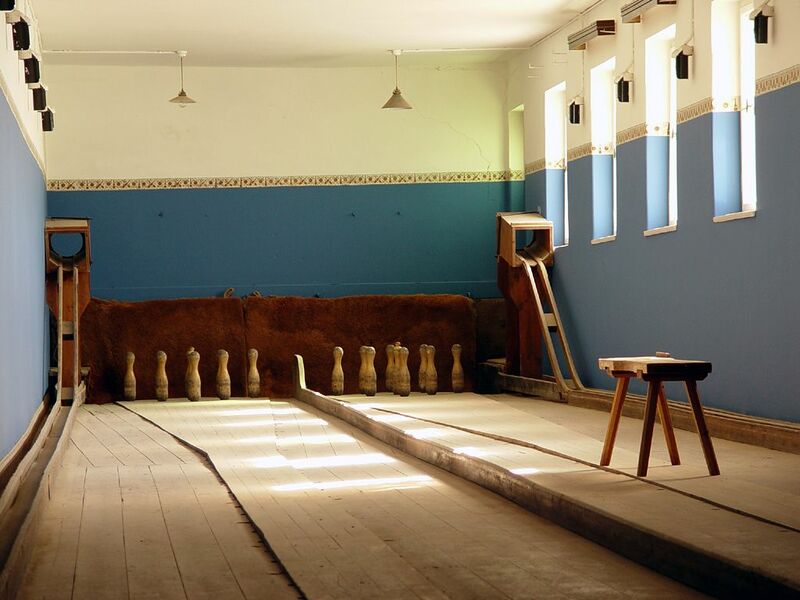 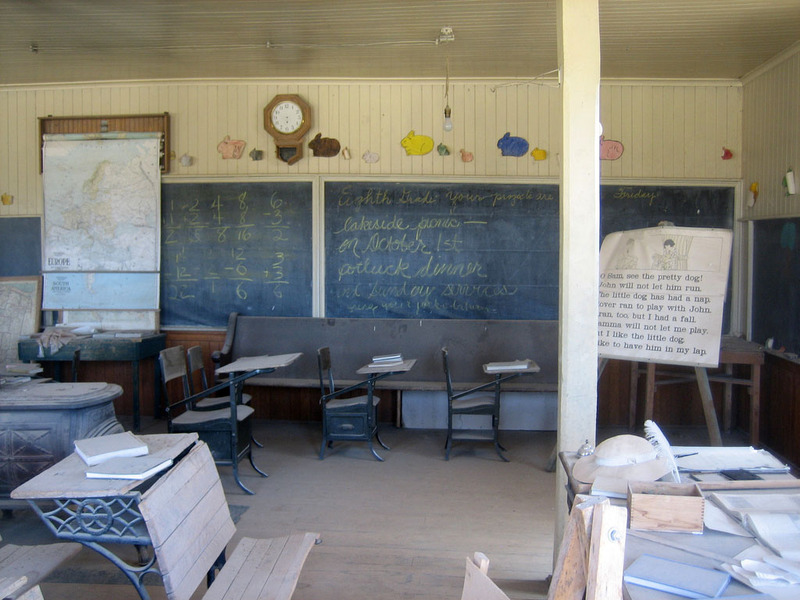 It once had a population of 10,000 people and some $75million in gold was taken from Bodie Butte. 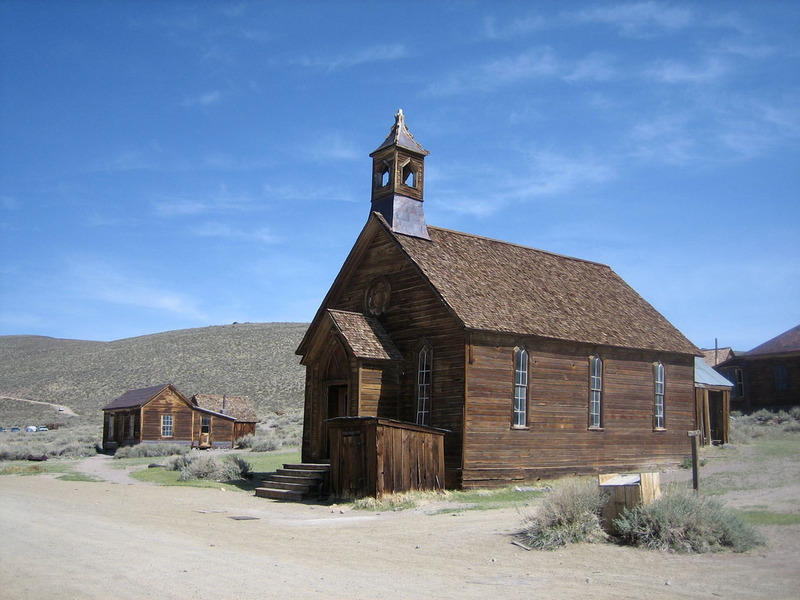 It is located on the eastern slope of the Sierra Nevada mountain range in Mono County, California, about 75 miles southeast of Lake Tahoe, at an elevation of 8369 feet. 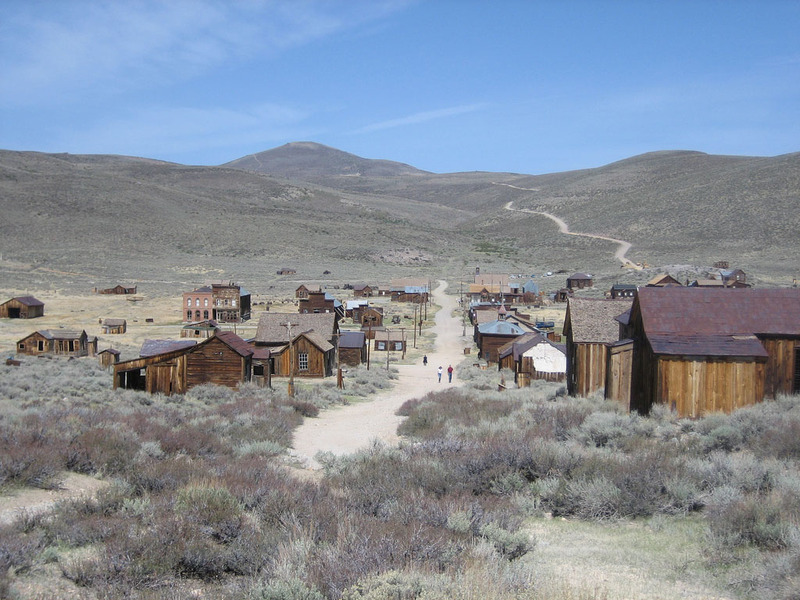 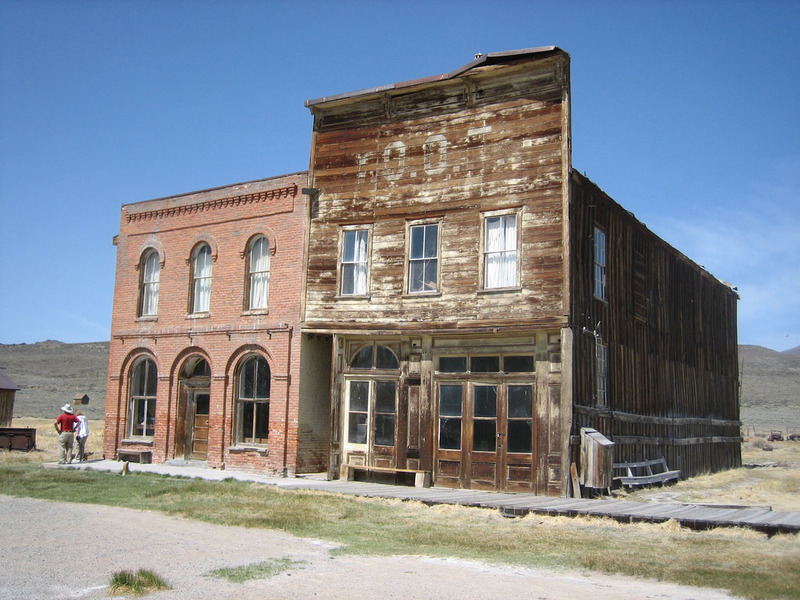 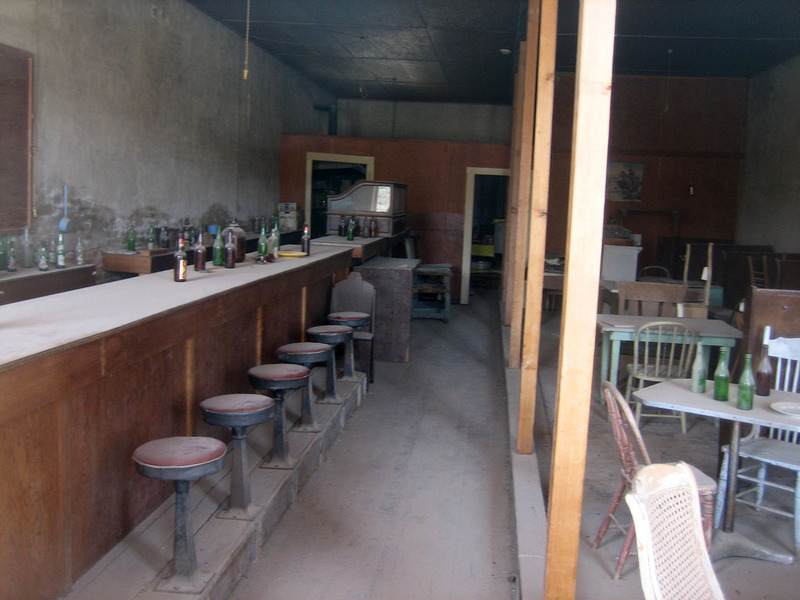 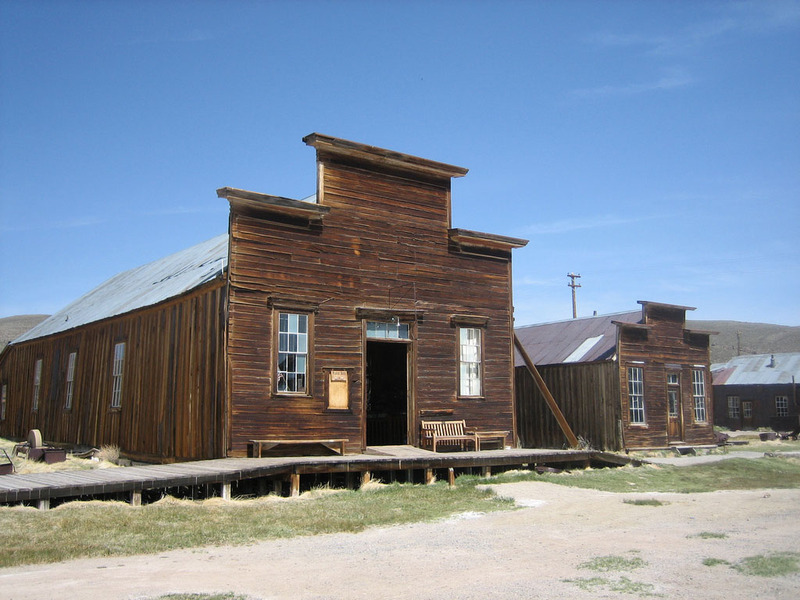 Visitors can walk down the deserted streets of a town that is one of the most authentic abandoned gold mining towns of the Old West. 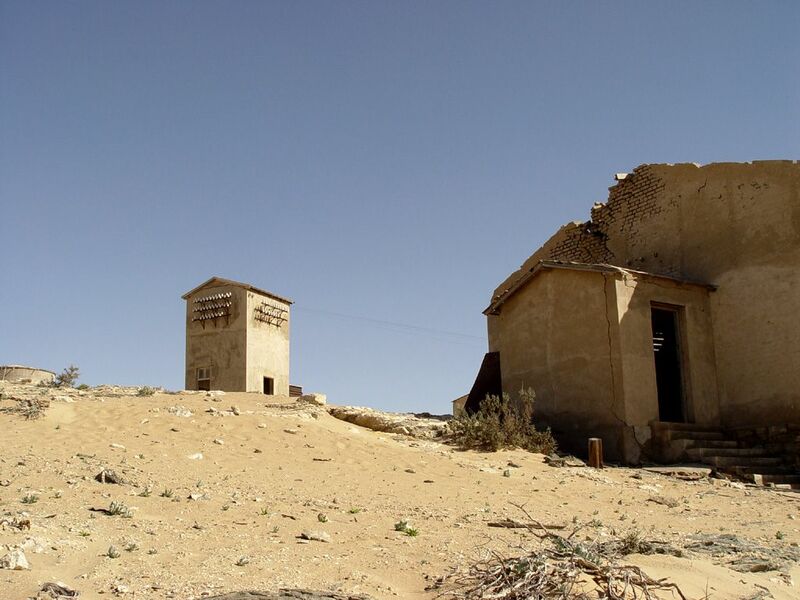 Perhaps the most haunting and downright weird tourist attraction on Cyprus, the abandoned Maras district (known in Greek as the \’Varosia\’) really is a sight worth seeing. 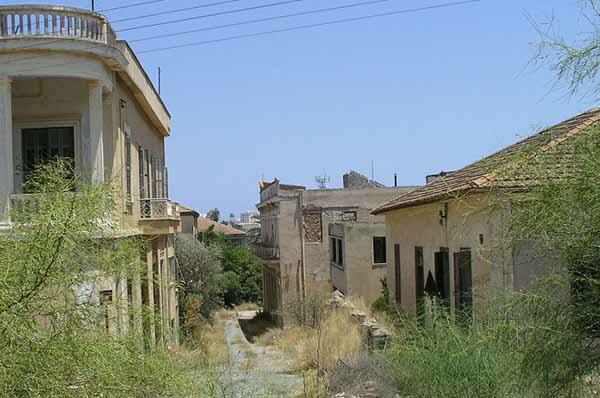 The Varosia is a lingering reminder of the relatively recent year of 1974, when the Turkish invasion took place and this whole area was barricaded off with barbed wire, becoming something of a no-man\’s land. 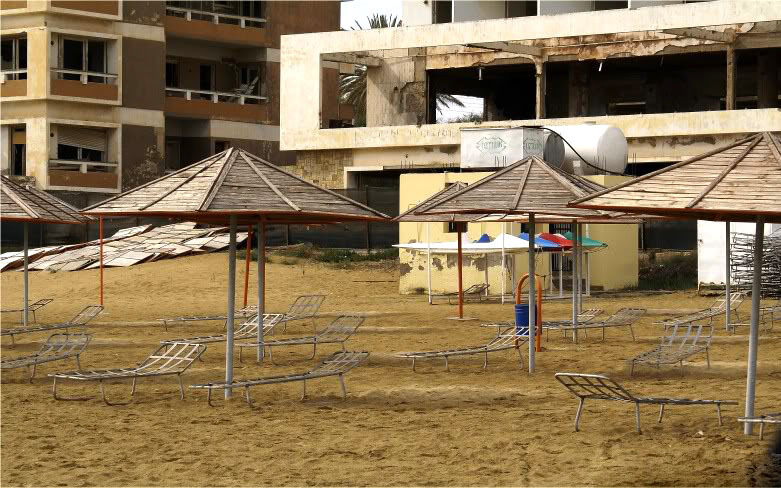 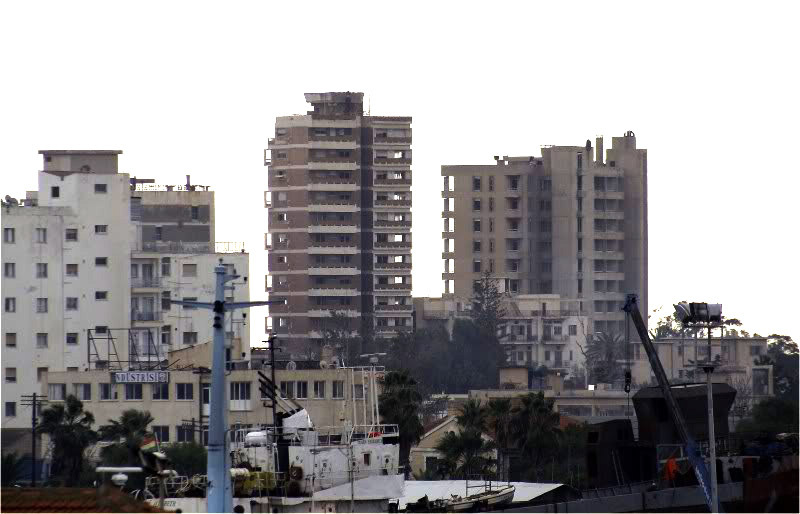 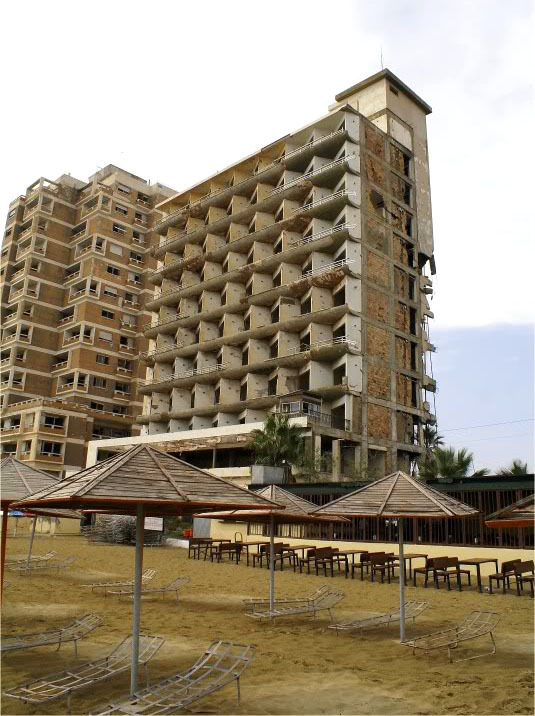 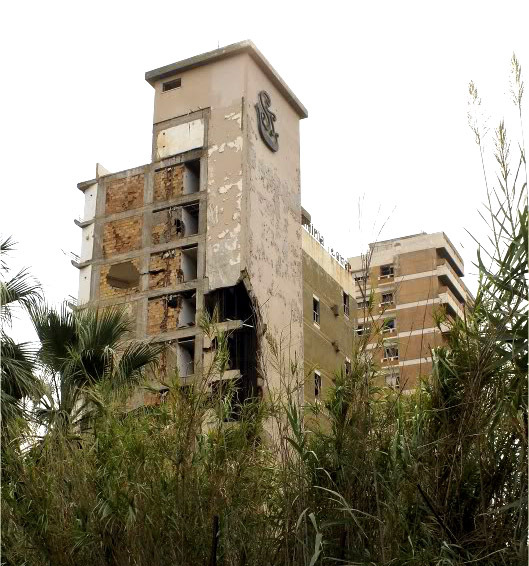 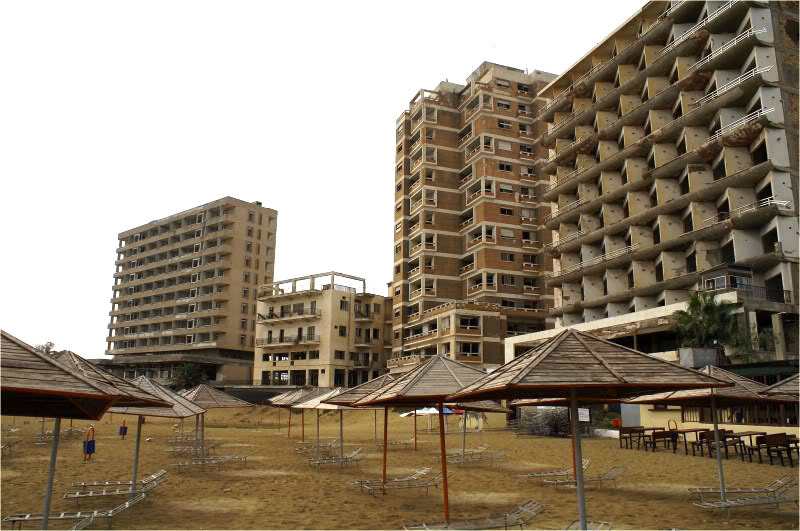 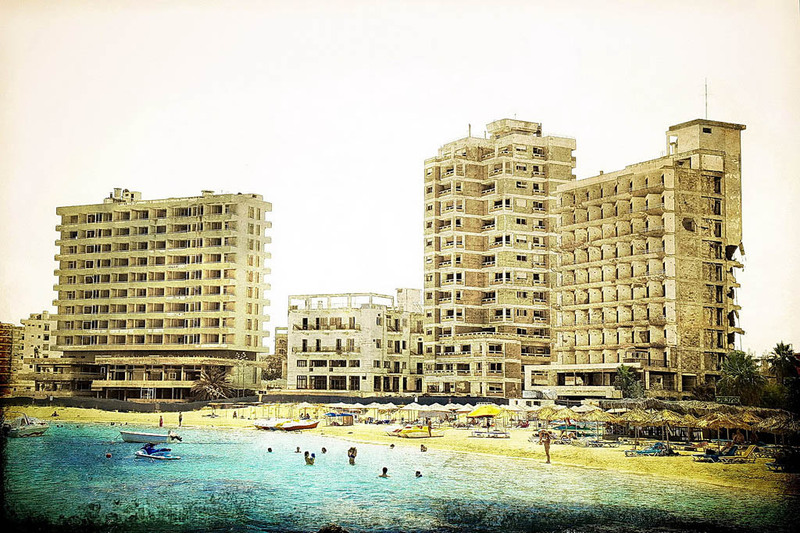 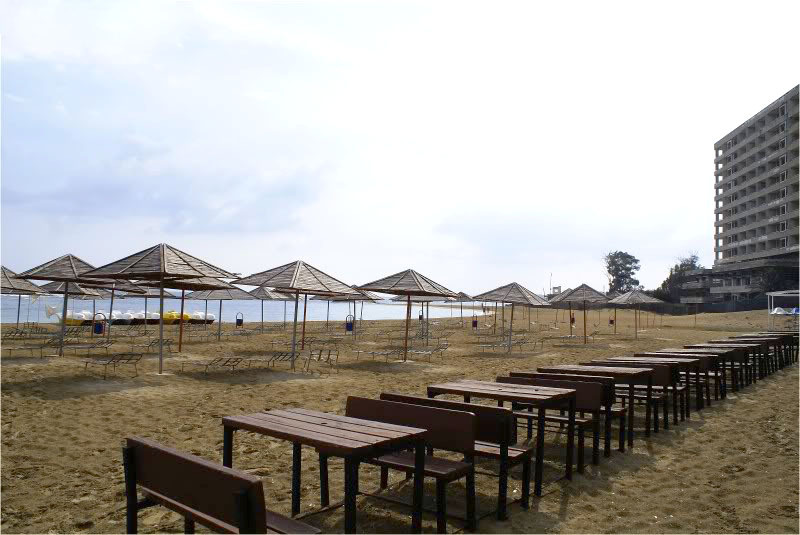 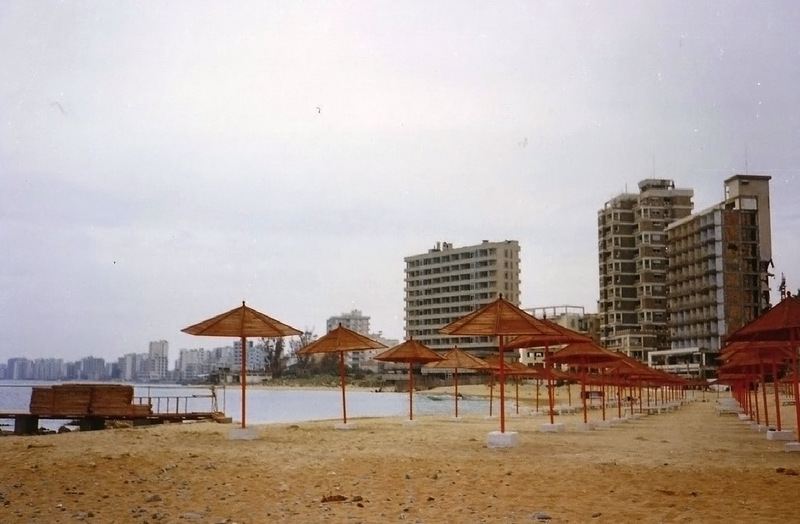 The beach and crumbing high-rise tower blocks remain unused and make the Varosia area of Famagusta appear rather like a ghost town, with just a tiny portion of this former leading beach resort being still occupied.